Micro Focus last week launched Data Protector Express and Data Protector Premium – the latest editions of its enterprise-grade backup and disaster recovery solutions. Built-on an adaptive architecture that combines analytics, automation, and built-in security, these solutions meet the most demanding data protection and compliance requirements for global enterprise hybrid IT environments. Featuring socket-based pricing, Data Protector Express is intended for highly virtualized enterprises that are looking for advanced enterprise-class protection for their virtual environments at an optimal price. Based on capacity-based licensing, Data Protector Premium is intended for enterprises that are looking for a unified backup and disaster recovery solution for mixed physical, virtual, and multi-cloud workloads. A key use case of Data Protector Premium is industry-scale mission-critical SAP environment protection. As an SAP-certified solution, it provides application-consistent protection for both SAP and SAP HANA applications deployed on single and multi-node cluster deployments. 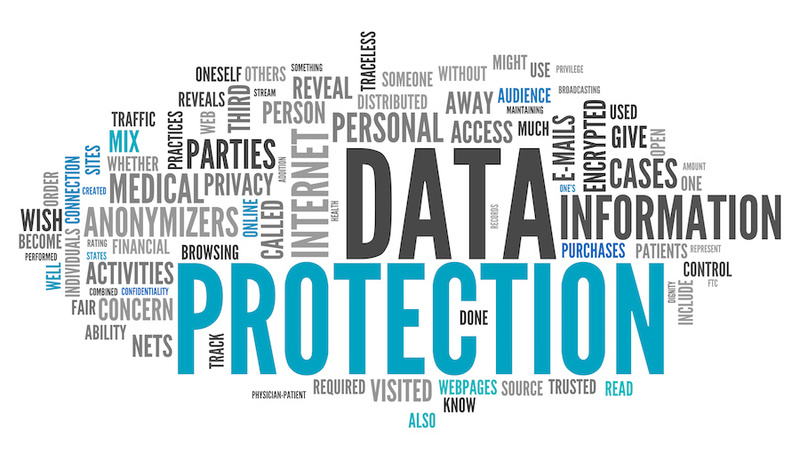 The latest Data Protector solutions allow customers flexible consumption of entitlement between Express and Premium versions. Customers can purchase the Express edition based on sockets to protect a virtualised environment. As their needs expand and an upgrade to the Premium edition is required, customers can easily switch to capacity-based consumption for mixed physical and virtual environments.